HeadQuarters specializes in custom, affordable hair replacement solutions for men and women. We are committed to providing the highest quality products and personalized service. All of our clients are assured of individual, private consultations scheduled at their convenience. We are very sensitive to the nature of our business. All of our customized hair replacement solutions are comfortable, easy to maintain and affordable. Contact us for a free, private consultation to help you decide what will suit your individual need and remember; your privacy is very important to us. If you are looking for a barbershop in Burlington look no further than HeadQuarters. At HeaderQuarters you can feel comfortable and confident in knowing that you will get a quality cut at an affordable price. We provide barber services for both men and children. Our full menu of professional barbershop services includes cuts, styling, coloring, shaves and beard care. Our barbers are polite and courteous at all times and only want the best for their clients. If you are looking for a top rated barbershop in Burlington look no further. Call and schedule an appointment today. We are proud to be your local family friendly barbershop while also providing expert services in hair restoration for both men and women. Not only do we specialize in affordable haircuts for both men and children and offer a full menu of classic barbershop services including cuts, styling, coloring, shaves and beard care. Headquarters unique approach of providing hair loss and hair piece consultation right along side professional barber shop services is one of a kind and help us truly engage in our clients lives. All of our barbers are fully licensed and skilled in the latest hair cutting methods, styles and trends. We offer a warm and welcoming atmosphere suitable for the entire family. Our entire team is friendly and professional. You don't have to pay a lot to look your best. That's why we offer competitive prices on all of our haircuts and services. The HeadQuarters’ philosophy is a practical one: to create a natural looking hair replacement that is comfortable and styled to compliment your features and personality. Hair replacement is nothing to be ashamed of and that is why, at HeadQuarters, we are committed to providing you with quality products, personalized service, and peace of mind. To state that hair loss because of hereditary and medical reasons is a common problem among men and women is a gross understatement. At HeadQuarters, experience has taught us that hair replacement solutions must be approached from a mental and a physical standpoint. 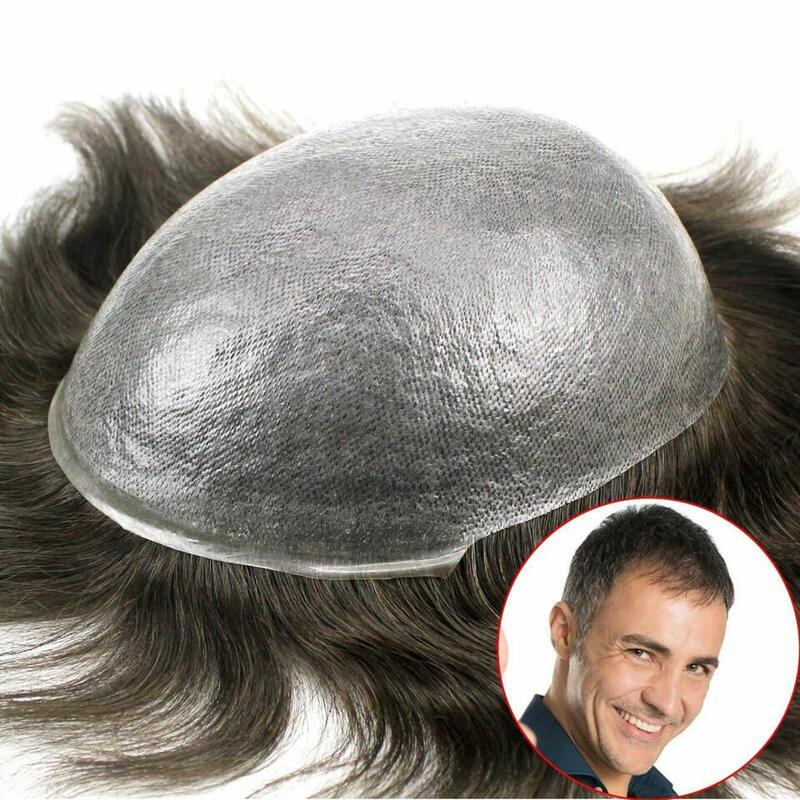 You must feel secure that your hair replacement is both undetectable and comfortable. Since personal appearance often has a profound effect on one’s social life as well as business associations, it’s comforting to know that there are good affordable solutions available. HeadQuarters is committed to providing the highest quality products and personalized service. Our clients can be assured of a customized hair replacement solution that is comfortable, durable, and natural looking. Contact us for a free, private consultation on a variety of products that will compliment your unique style and personality.